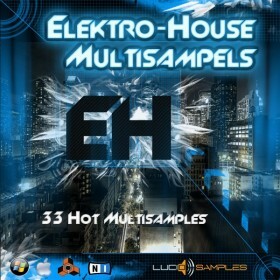 Massive Progressive House Tools is a fantastic collection of 34 high end presets for Native Instruments Massive Vst-Plugin. 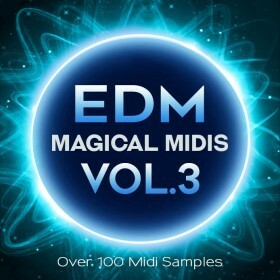 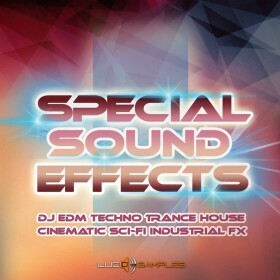 Quality Progressive, electro house and dubstep patches around which includes dirty electro basses, mind blowing effects, huge lead synth sounds, plucks and more. 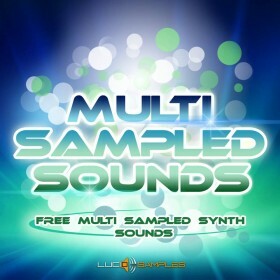 Let your creative juices flow with this great new pack. 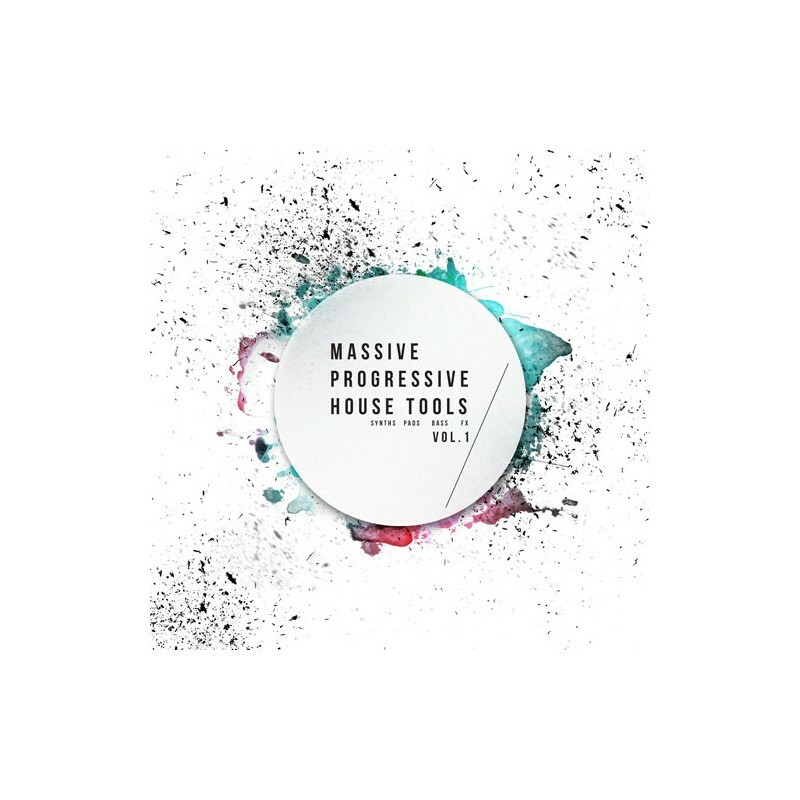 Massive Progrssive House Tools was designed by scientists at Amsterdamage Music.